Analyze stories, write code, implement automated tests, contribute to release and develop the working practices of the team. 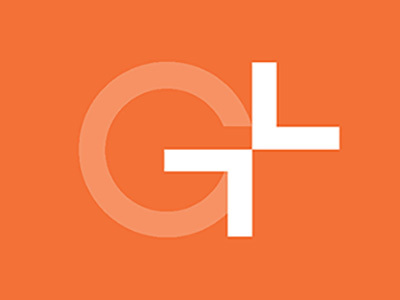 Similar Positions at GlobalLogic, Inc. 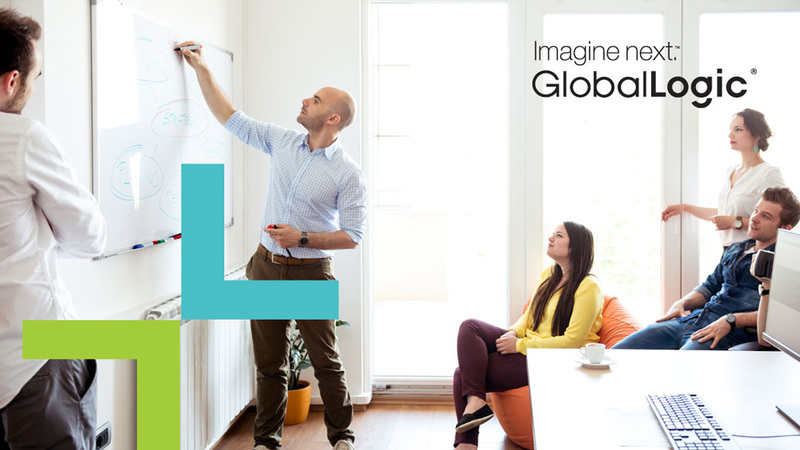 Thanks for applying for the position of Front End Developer with GlobalLogic, Inc. through Dice.